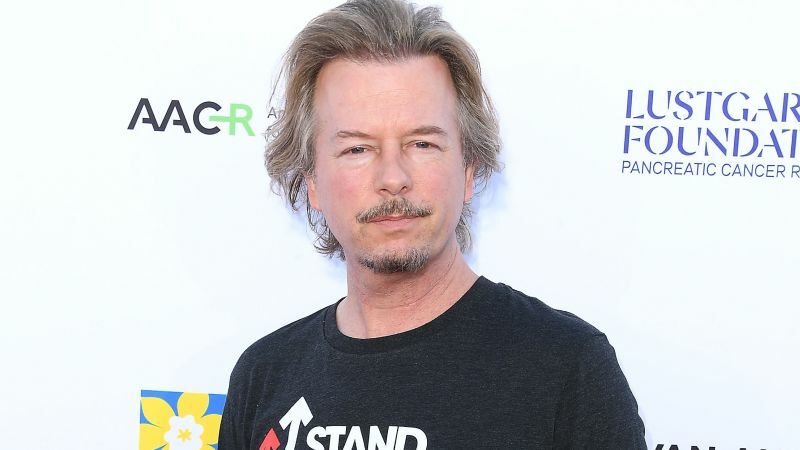 David Spade will be hosting a new late-night show for Comedy Central. No, this news didn’t come from 1998, it was announced yesterday at the Television Critics Association’s winter tour. Comedy Central president Kent Altman said that the decision came from “a Trump joke fatigue in late night,” and wanted to give audiences a lighter, pop-culture friendly take on the world. The series, which doesn’t have a title yet, will air nightly after the long-running The Daily Show. The series will take some inspiration from Verified with David Spade, a pilot that was shot by the network but never picked up. It’ll also feature Spade’s signature take on the pop culture news of the day, along with a rotating group of Spade’s comedian and celebrity friends. There will also be field segments that mirror his own Instagram stories. The most recent series to follow The Daily Show was The Opposition with Jordan Klepper which was canceled back in June after less than a year on the air. Prior to that, The Nightly Show with Larry Wilmore made it around 18 months. Then, of course, there was the comparably immortal The Colbert Report, which made it a whopping nine years before Stephen Colbert migrated to become The Late Show host over at CBS. The post Comedy Central Lands David Spade for New Late-Night Show appeared first on ComingSoon.net.